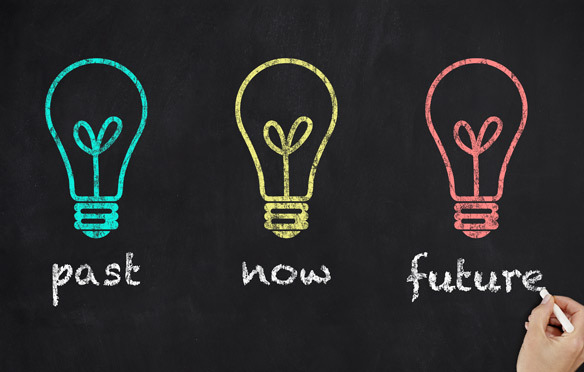 Skill development begins with a learning event, but it doesn’t end there. Knowledge grows and is sustained through repetition. 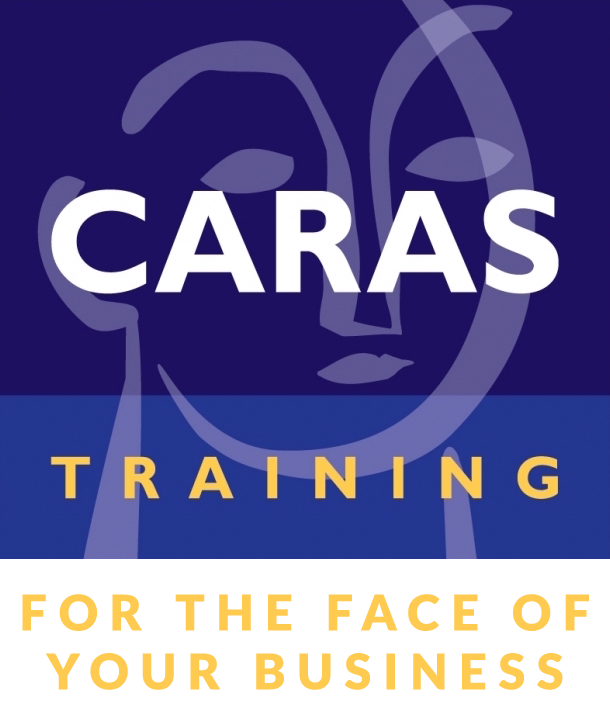 Caras Training designs, develops and delivers activities that reinforce and re-teach. This protects your investment in people and in training.